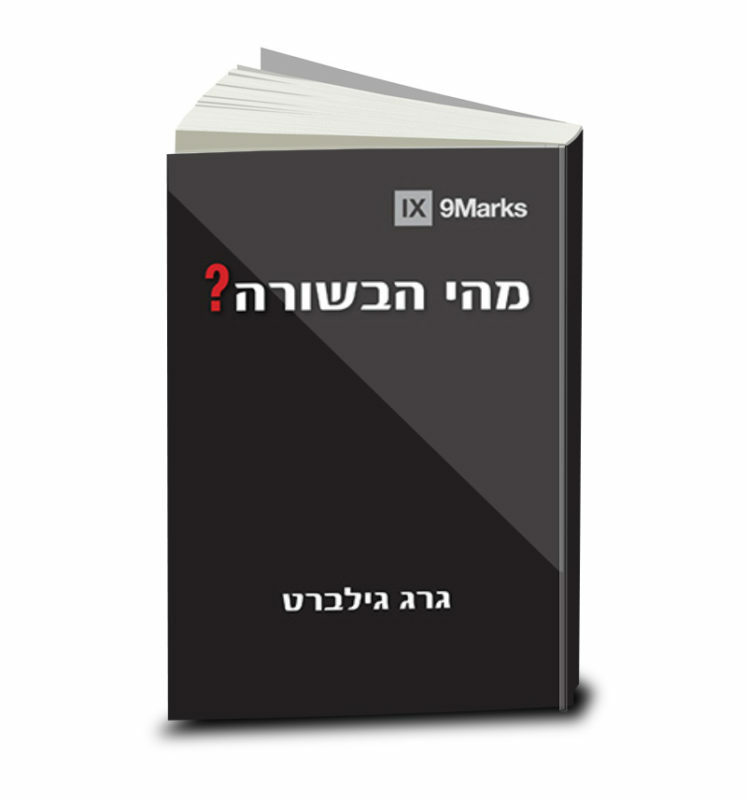 The need for evangelism materials to the Jewish people in Israel and around the world is great. It is particularly true in the last few years, as we see an openness to the gospel among the Jews. It can be seen in the sheer numbers of our evangelistic publications and in the demand from the churches, organizations, and websites to receive outreach materials. 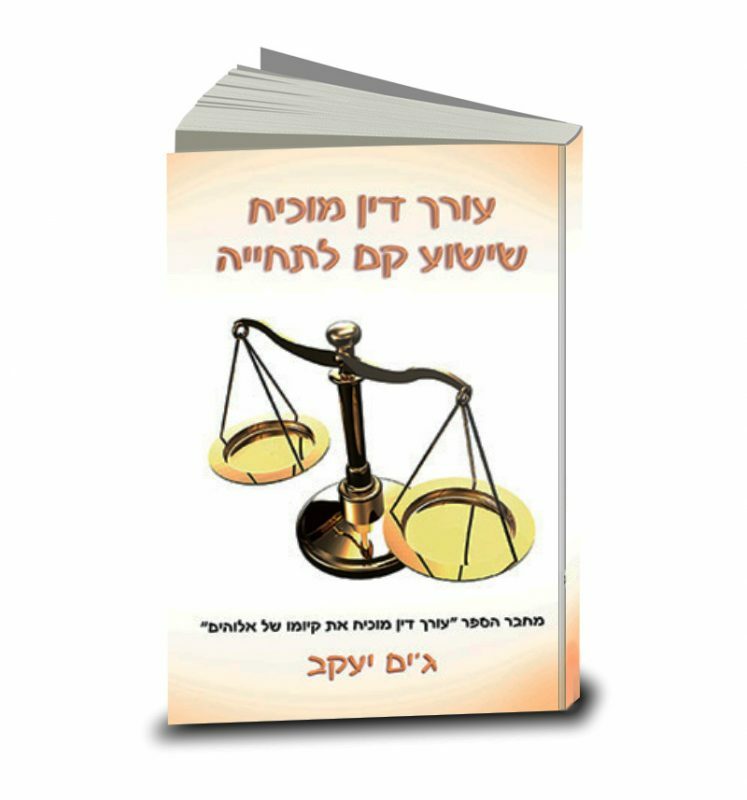 For some time now, HaGefen’s book, A Lawyer’s Case for God, written by a Jewish believer and lawyer, Jim Jacob, has been the most requested book on various evangelistic sites after the New Testament. 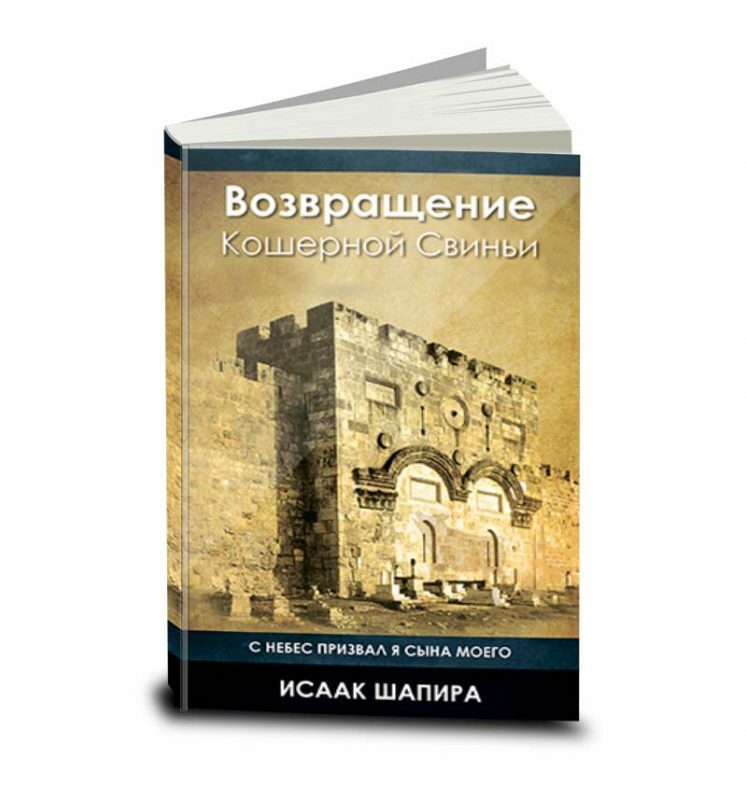 We have published the book in Hebrew and Russian and have reprinted it several times in thousands of copies. 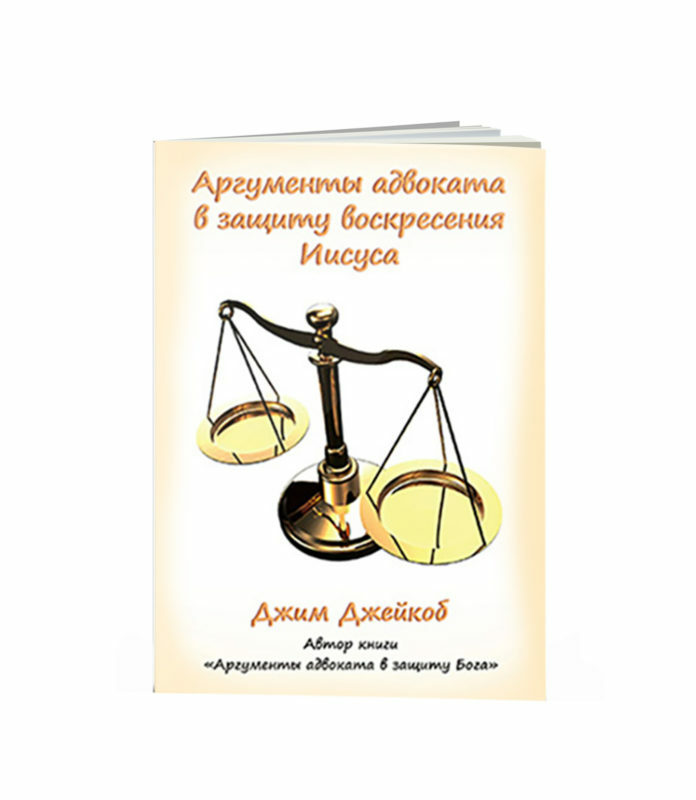 After such a success, we have published another book from Jim Jacob – A Lawyer’s Case for Resurrection. 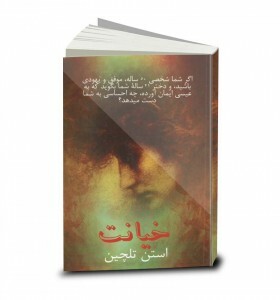 Furthermore, HaGefen has published The Last Jew of Rotterdam, written by two Holocaust survivors. 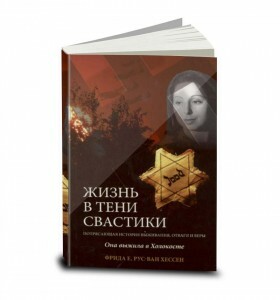 This book was published both in Hebrew and Russian since many among Holocaust survivors in Israel are from a Russian background. 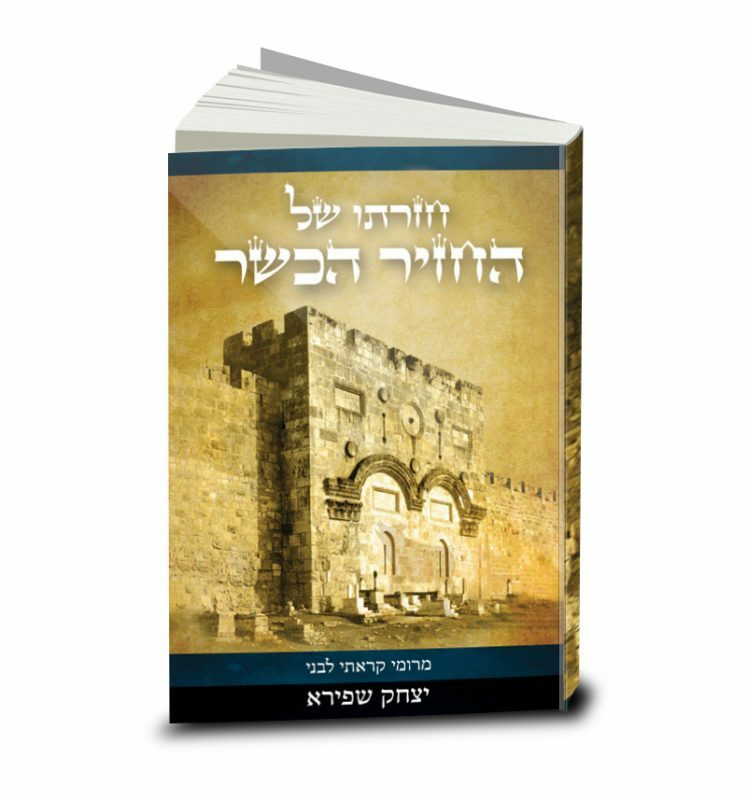 Hundreds of these books have been distributed to the many Holocaust survivors in the land. 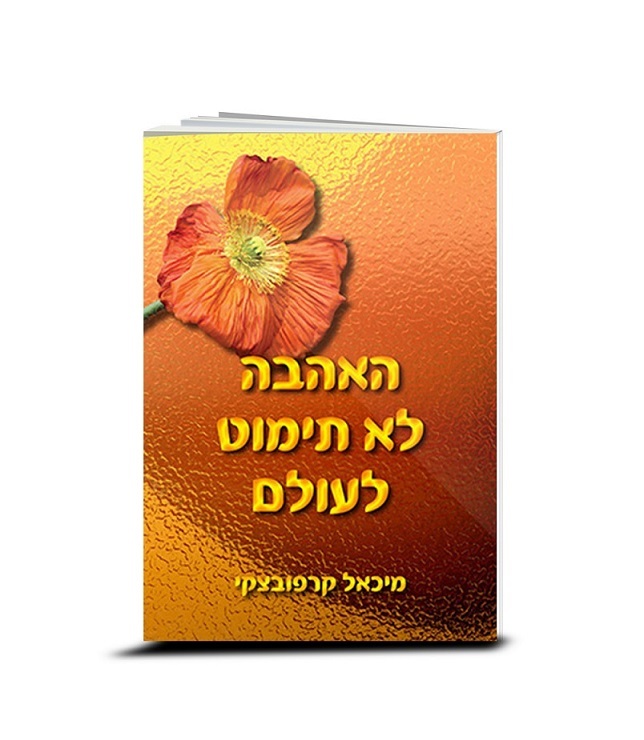 We continue to produce books that can benefit the body of Messiah in Israel. We want to provide good tools for the churches that can be helpful as they evangelize to the Jewish people.